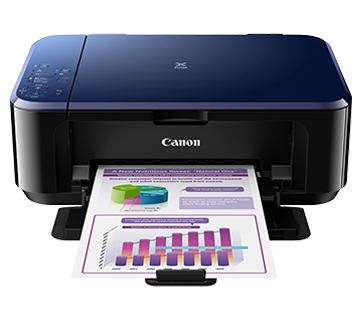 The Ink Efficient E560 is designed to give you an affordable wireless printing experience at low running cost of up to 800 pages. Terms and conditions apply to all promotions listed; free gifts while stocks last! Canon reserves the right to amend and terminate any terms and conditions without prior notice. All promotions and free gifts are only for purchases made between 18 March 2019 - 20 May 2019. Limited to max. 2 redemptions per customer per day. Dealers are not allowed to claim on behalf of customers. 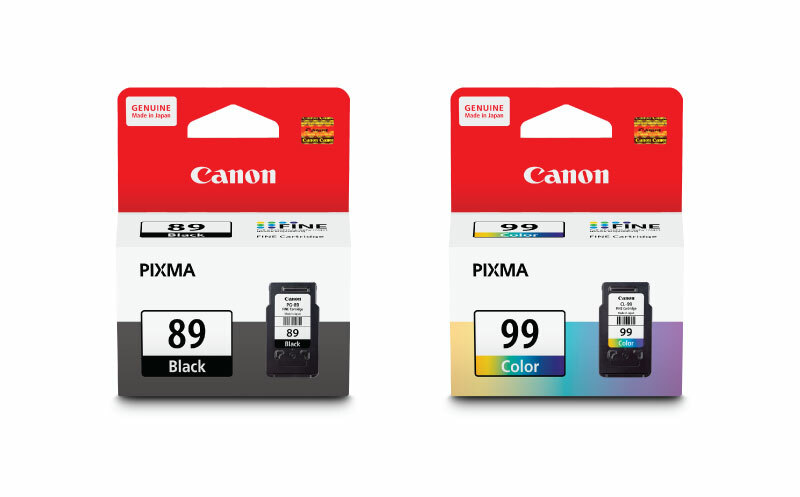 Applicable to purchases from Canon Singapore Authorised Dealers only. 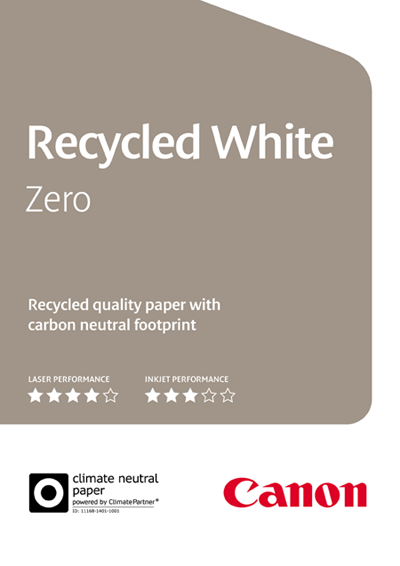 Images of free gifts for illustrations purposes only; actual product may differ. 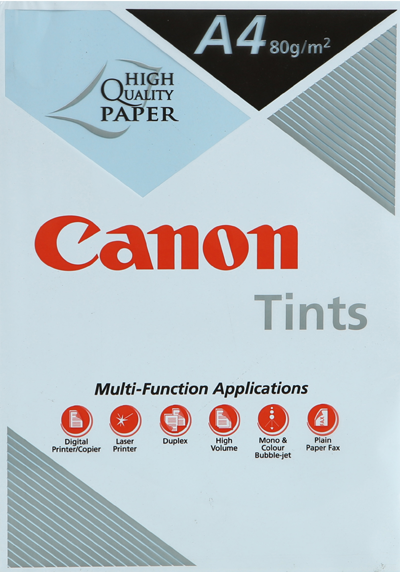 Affordable ink cartridges for high quality printing. 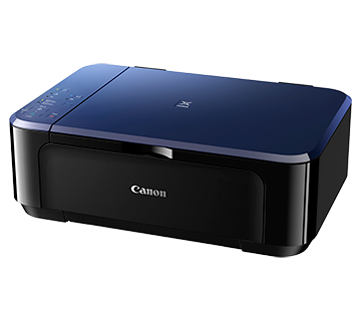 Experience the freedom to print from social media and scan to cloud storage services using PIXMA Cloud Link accessed via Canon PRINT Inkjet/SELPHY app. 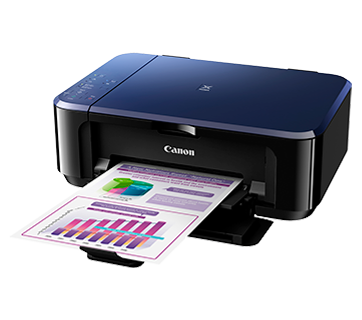 Print, scan, and perform printer operations with ease, without the need to be tethered to a PC via USB. 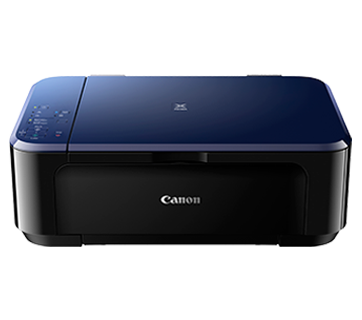 Auto Power ON detects a print command and will automatically switch the printer on with a USB connection and automatically switches off after a specific timing.